At See Spot Go, we are your white collar friends in the blue collar world. 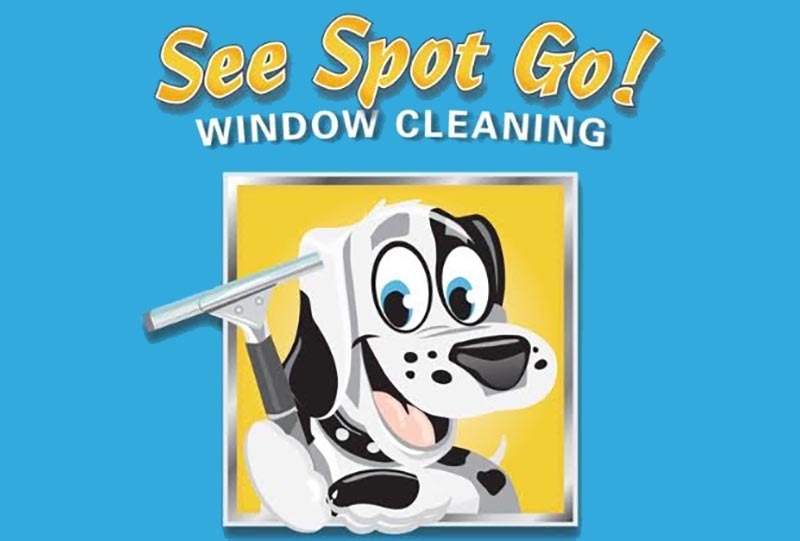 We are a family-owned window cleaning and pressure washing company servicing commercial and residential clients. Your 100% satisfaction is our guarantee.